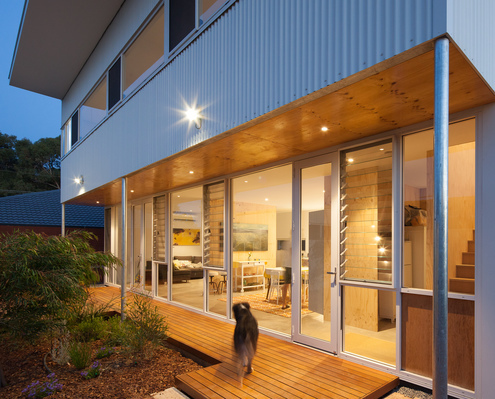 MSG Architecture are dedicated to the design of sustainable, quality buildings for the Perth, Fremantle and Western Australian conditions. Erpingham House by MSG Architecture A Compact, Sustainable and Affordable Alternative to Project Homes There's not much diversity (or sustainability) in your average project home. With a bit of luck, Erpingham House will change all that. 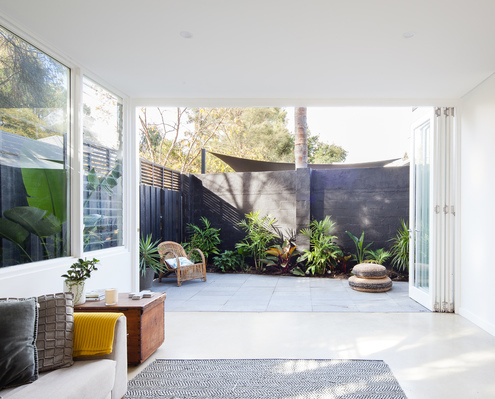 Irwin by MSG Architecture A White Box is 'Plugged' Into the Side of This Existing Home A breakout area and new master bedroom within a self-contained white box give this Fremantle home more flexibility and room to breathe.